Camping under the stars never looked (or sounded) this good! 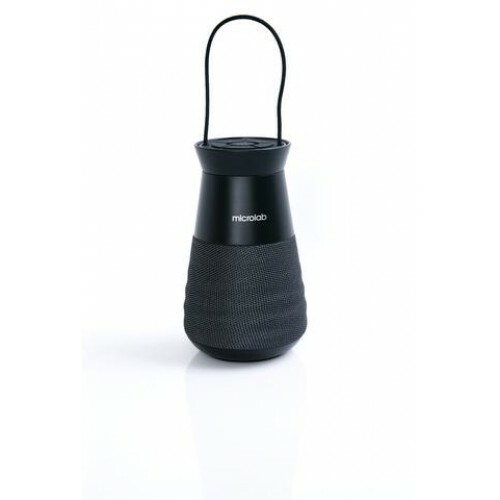 Lighthouse is a multi-functional outdoor portable speaker that doubles as a camping lantern and power bank. Made to withstand the elements, Lighthouse is waterproof and dust-proof for outdoor adventure. 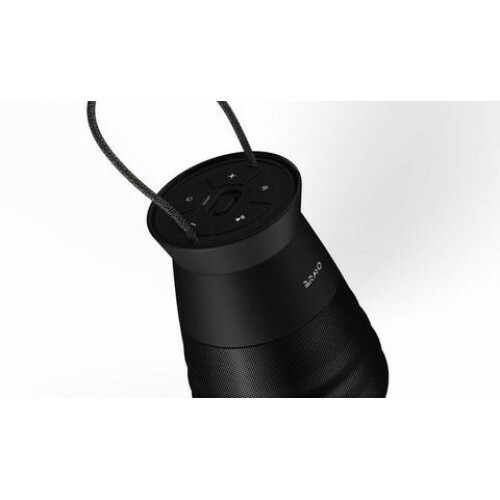 Its TWS technology allows you stream music wirelessly throughout your camp by connecting multiple Lighthouses at once. Set the mood with Lighthouse’s multiple color changing modes to create fabulous mood effects or simply light up your night by switching to a brighter, utility light setting. TWS: True wireless technology brings sharing by streaming to two devices at once. Design: Fashionable and ergonomic design, inspired by costal lighthouses. 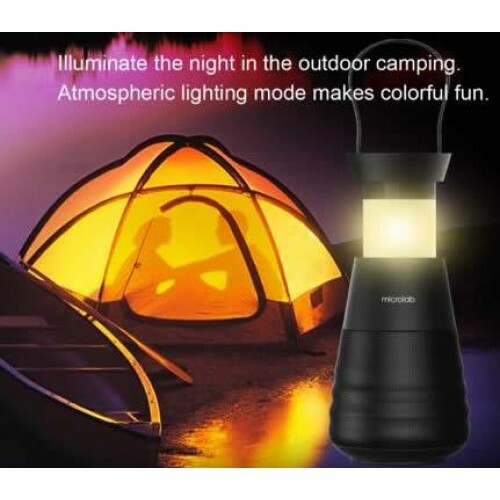 Camping Light: Illuminate your camping night with colorful atmospheric light or switch over to brighter task lighting. Power bank function: Power supply for all of your portable devices. IP65: Waterproof and dustproof for your outdoor use. 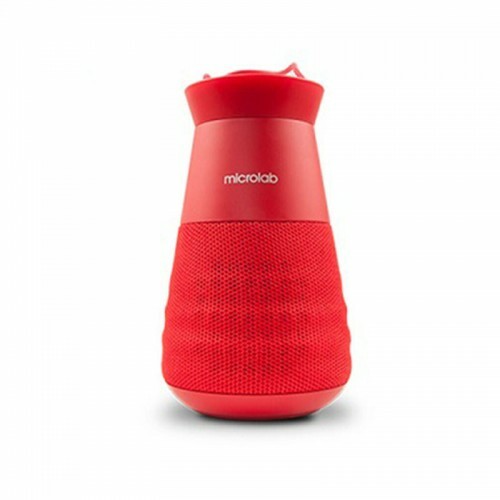 Hands-free call: Built-in waterproof microphone for hands free calling.